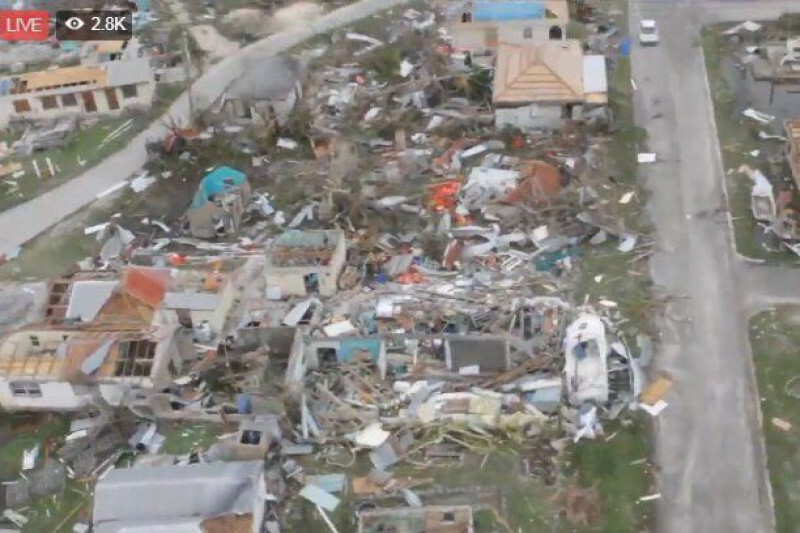 On September 06, 2017 hurricane "Irma" which was stated to be a category 5 hurricane, has severely affected our sister island of Barbuda, leaving hundreds homeless and one fatality confirmed. 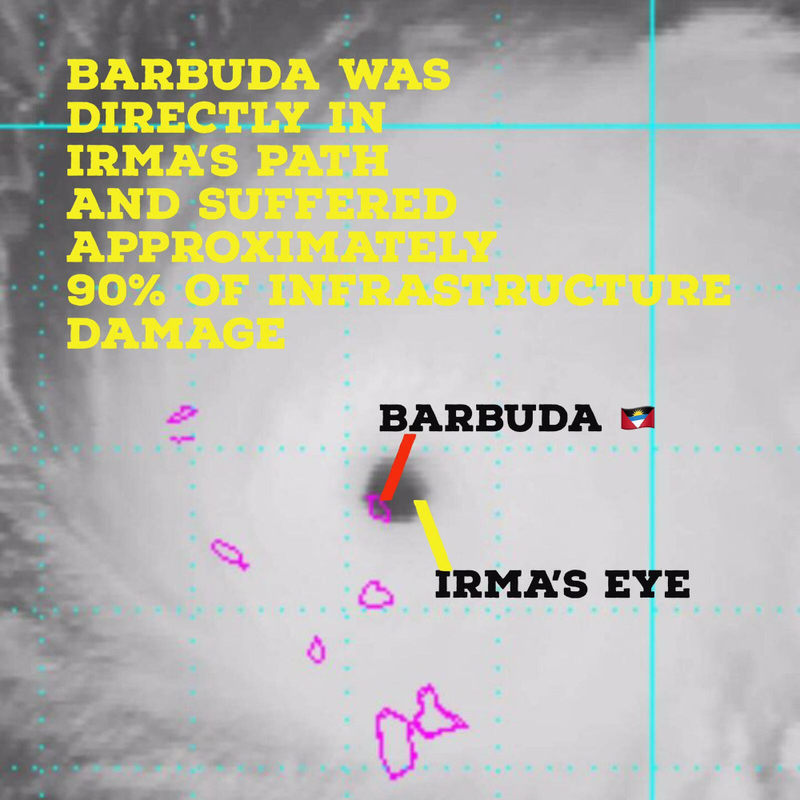 According to the Prime Minister of Antigua and Barbuda Gaston Brown, Barbuda has lost approximately 95% of its infrastructure. 1. 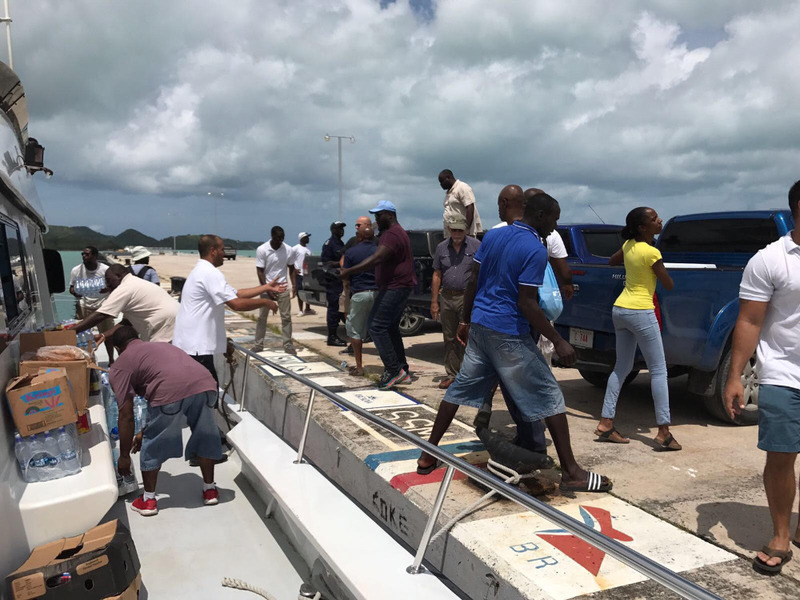 Transporting persons (primarily women and children) from Barbuda to Antigua by use of private boats. 2. 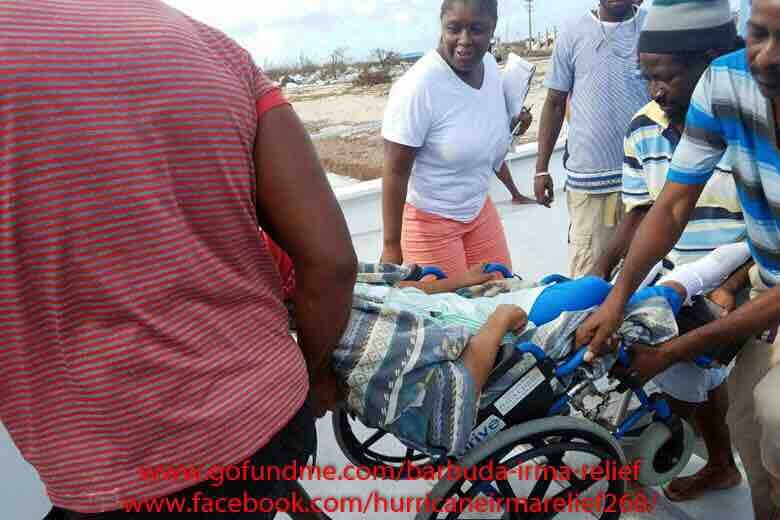 Transporting food and medical supplies. 3. 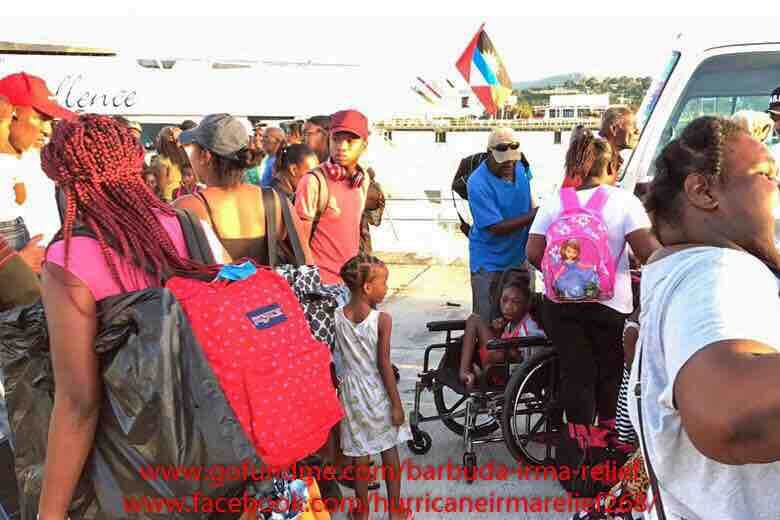 Providing adequate accommodations while they wait in Antigua. 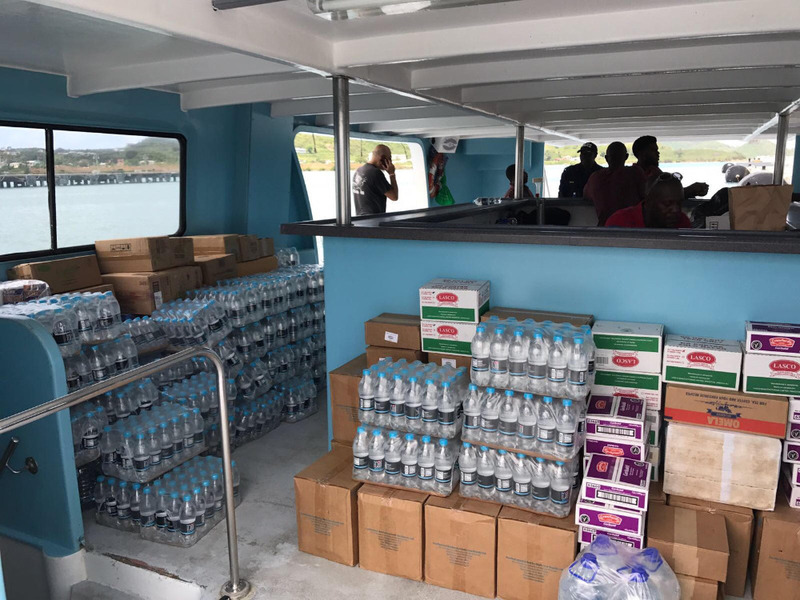 Boats will commence relief journeys as soon as the weather permits. Please donate below and share this with all of those wanting to help. Thank you very much!